SmallCapPower | March 20, 2019: Tilray, Inc. (NASDAQ:TLRY), one of the Canadian cannabis stocks, late Monday reported its financial results for the year ended December 31, 2018. 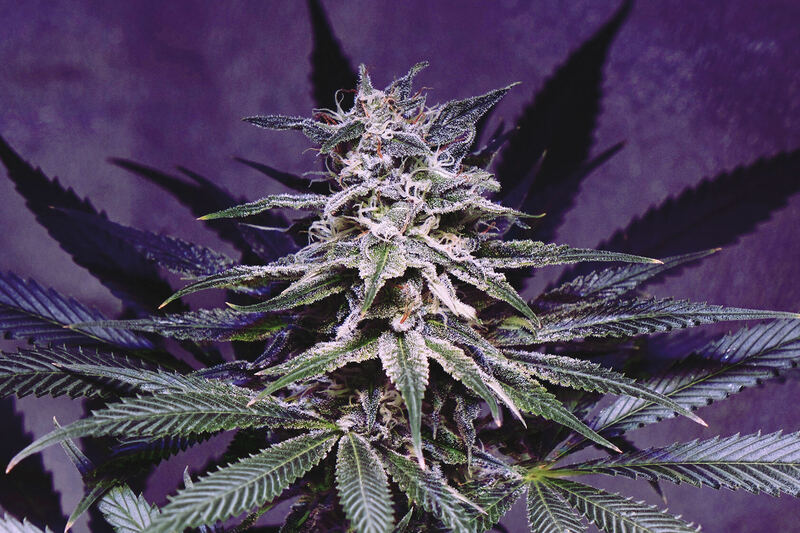 Revenue surged 110% YoY to US$43.1 million, driven by sales momentum in the recreational adult-use market and accelerated wholesale distribution in export markets. Total kilogram equivalents sold increased to 6,478 kg from 3,024 kg in the prior year and average net selling price per gram increased to $6.61 compared to $6.52 in the prior year. The robust revenue growth can also be attributed to the change in sales mix, where extract products (~49% of the sales mix vs. 20% in 2017) saw a healthy demand over dried flower. Gross margins contracted to 33% from 55.4% in FY 2017 on the back of higher cost of sales, which saw a surge of 215% YoY. Adjusted EBITDA loss was posted at $33.1 million compared to a loss of $5.5 million in 2017, mainly attributed to an increase in operating expenses related to continued growth, expansion of international teams, and costs related to financings and the initial public offering. R&D expenses surged ~34%, sales & marketing expenses increased ~114% and general & administrative expenses jumped ~273%. The above mentioned factors contributed to a widening net loss to $67.7 million compared to $7.8 million in 2017. On December 31, 2018, cash & equivalents and total assets stood at $487.3 million and $656.7 million, respectively. 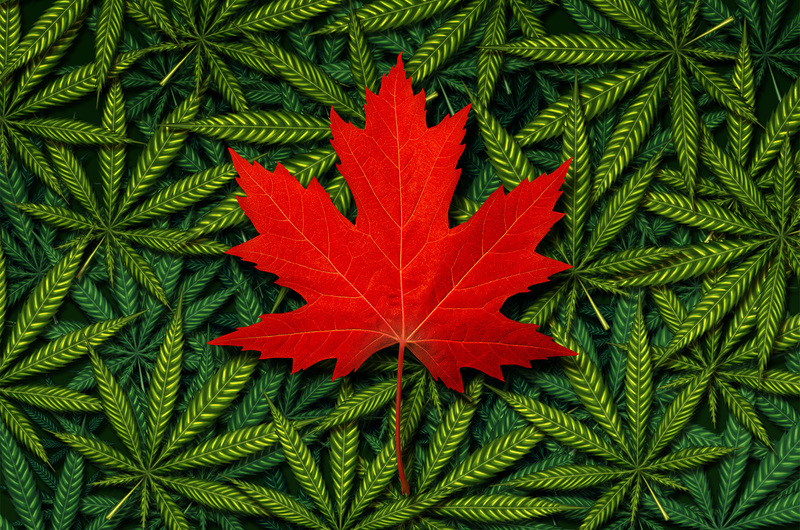 Tilray , however, captured only about 4% of Canada’s $307 million legal cannabis market in the quarter, according to Eight Capital analyst Graeme Kreindler. This compares to the estimated 30% market share of Canopy Growth Corp (TSX:WEED). And, Jefferies analyst Owen Bennett said the stock is still the most expensive in the sector “and yet its revenue trails significantly below closest peers,” as reported by MarketWatch. 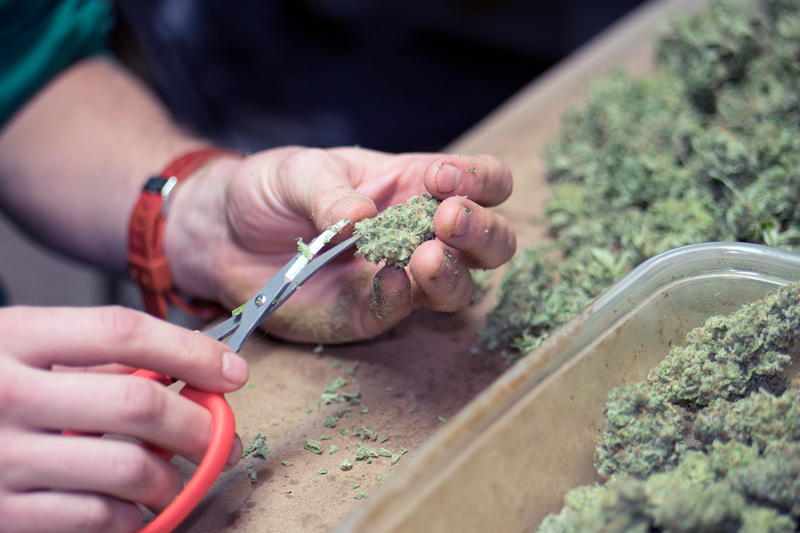 On the operational front, Tilray expanded strategic alliance with Sandoz (a Novartis Division), to increase access of medical cannabis products to patients globally. 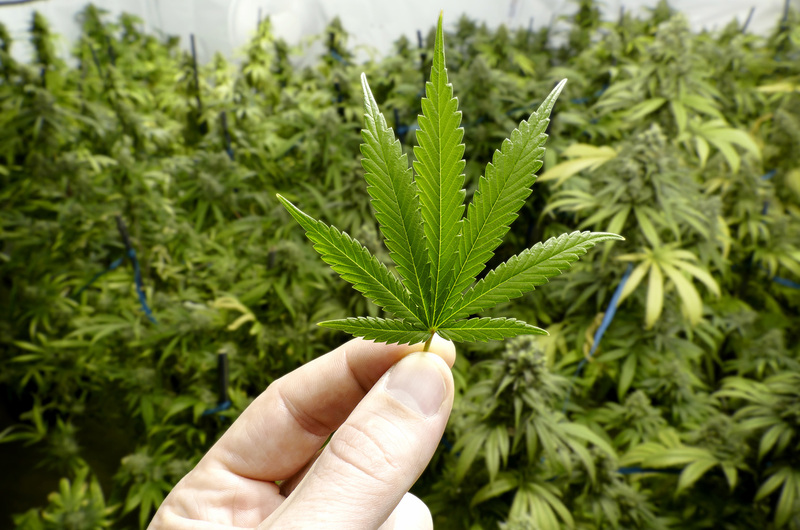 The Company announced a research and development partnership with AB InBev for non-alcohol THC and CBD beverages; and a long-term revenue sharing agreement with Authentic Brands Group for CBD products in the U.S. and THC/CBD products in Canada. 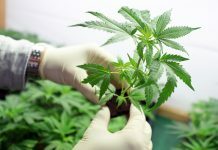 Tilray acquired Manitoba Harvest, a hemp and natural foods producer in Winnipeg, Manitoba, for $317 million; Natura Naturals Holdings, a licensed cannabis cultivation facility in Ontario for $53.4 million; and Alef Biotechnology SpA, a licensed cannabis company in Chile for access to Latin America. 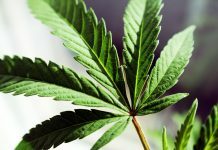 Further, the Company invested $5.7 million in Quebec-based cannabis producer ROSE Lifescience and entered into a sale, supply, distribution, and marketing agreement for ROSE to deliver adult-use cannabis products in Québec. 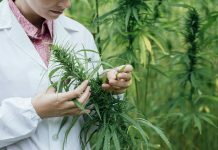 On similar lines, Tilray signed a supply agreement with LiveWell Canada for Hemp-Derived CBD wellness and medical products across North America. Tilray stock currently trades at a market capitalization of $6.9 billion with a price-to-book multiple of 35.7x.